One of the disappointing things about being a Black consumer of popular culture is the number of problematic Black faves. From folx like Common to Pharrell to Raven-Symoné, there are many entertainers who are clearly skin-folk but have repeatedly proven that they are not kinfolk. 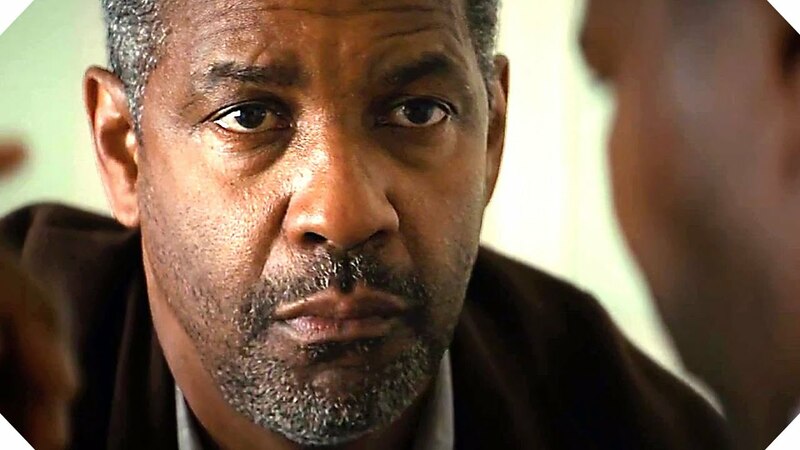 Nevertheless, I’m reluctantly addressing comments made by Fences actor Denzel Washington who, up until this point, has never made an outright declaration about his own issues with race and gender in Hollywood but whose recent assertions suggest that he too is a little less woke than all of us had hoped. As Sergio Mims at Shadow and Act points out, the odd thing about Washington’s words is he gave the harsh reality about colorism to his daughter, a darker-skinned girl, when she showed an interest in acting. And it doesn’t take being a card carrying member of the Hollywood elite to figure out that Hollywood has long been exclusive when it comes to race and gender. Washington’s response shows two things. First, many Black people – especially men, even those who should have awareness of issues like colorism and their impact on Black women – have no clue what these sorts of subjects are about. Second, even when these men don’t know what they are talking about, many of them continue to offer thoughts on these matters no matter how harmful or dismissive their comments come out. The fact is: Washington would have done better to say nothing at all. I’d like to believe this was a case of accidental word soup that he concocted while trying to promote a racially sensitive film. I’m going with that because I couldn’t bear to put him in the race draft. Could We Ever Have a March on Washington Today?